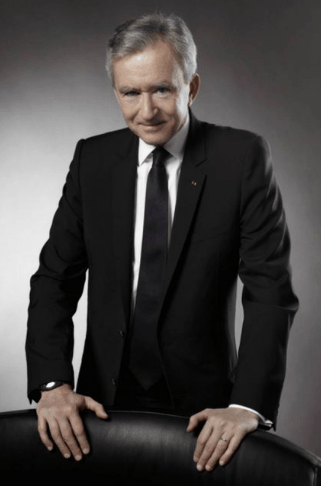 Bernard Arnault is the CEO of French luxury brands conglomerate LVMH, and still the richest man in the world to have vested interests in the drinks trade with a personal fortune of £30bn. The LVMH portfolio includes high-end Champagne brands Dom Perignon, Moët & Chandon, Krug, Veuve Clicquot, as well as Hennessy and Château d’Yquem, in addition to fashion brands including Louis Vuitton, Dior and Fendi. In 1989, the Brazilian-born Lemann took over the Brazilian brewer Brahma and grew this through numerous acquisitions to the world’s largest beer company AB InBev. To this day, he is one of the main shareholders and the management is dominated by his people. Thailand’s largest brewer, known for its Chang beer. International Beverage Holdings Limited was established in 2006 as the international arm of ThaiBev, and its products sell in more than 80 countries around the world. 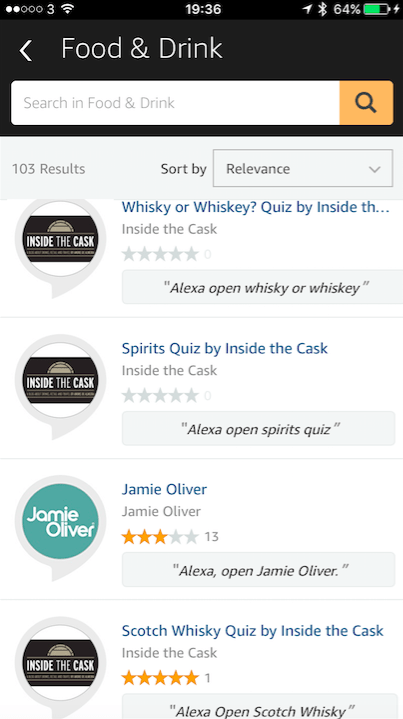 Among the brands in its extensive portfolio are Chang beer, Caorunn gin, Old Pulteney scotch whisky and a range of Chinese wines and Chinese and Thai spirits. 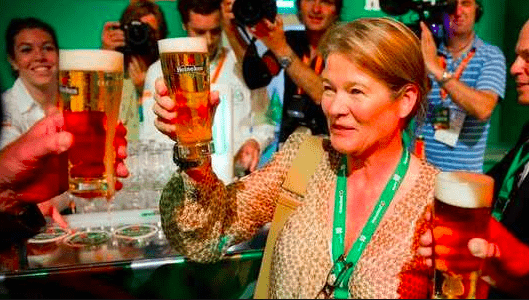 Charlene de Carvalho-Heineken, 63, took over from father Freddy Heineken after his death in 2002 as controlling shareholder of the Dutch brewer — a role she describes as being “a guardian” of the company founded by her great-grandfather in 1864. Alexander, 33, the oldest of her five children, is on the board of the holding company. Amstel, Red Stripe and Tiger have been folded into the Heineken stable, now one of the world’s top three brewers. 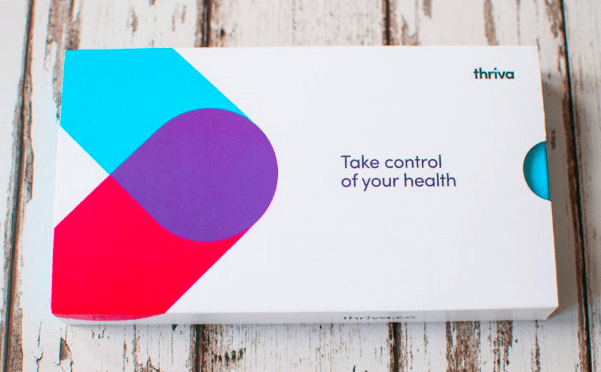 It is worth £44bn, up £7bn in a year, with profits rising by 25% to £1.7bn in 2017. 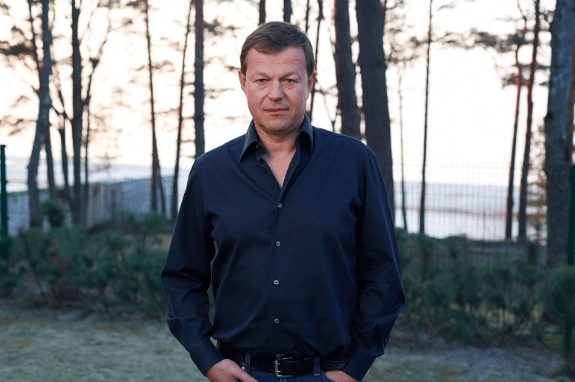 Marcel Hermann Telles is one of the controlling shareholders of Anheuser-Busch InBev, the world’s largest brewer, of which he owns a minority stake. The 90-year old Castel founded the company in 1949 and wine is central to the French group’s portfolio, owning 21 estates in Bordeaux and Provence, including controlling shares in Château Beychevelle, as well as numerous brands from lands it owns across France and also Morocco, Tunisia and Ethiopia and big négociant houses such as Barton & Guestier and Patriarche. The real money-spinner though is beer. 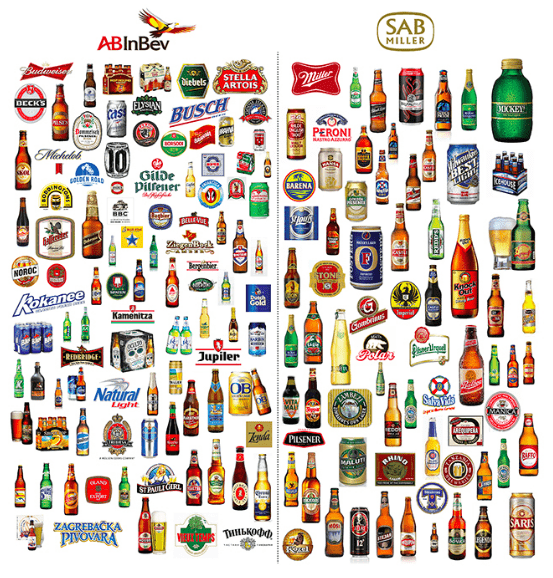 Before it was acquired by AB InBev last year, SAB Miller had formed a partnership with Castel whereby SAB owned 20% of Castel and Castel owned 38% of SAB’s African business. AB InBev has said it wants to “continue to develop and evolve” the partnership now that it has taken over. The deal makes Castel the second-largest beer and soft drinks maker in Africa but there are rumours that the original deal with SAB states that if the Castel Group ever seeks new owners outside of the Castel family then the right to buy must first go to SAB (and now AB InBev). 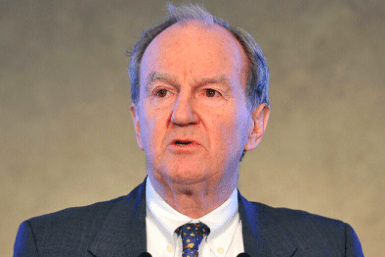 Most of Carlos “Beto” Sicupira’s wealth comes from his shares of Anheuser-Busch InBev, the world’s largest brewer, in which he owns about a 3% stake. Wu chairs Jing Brand, a supplier of Chinese liquor. 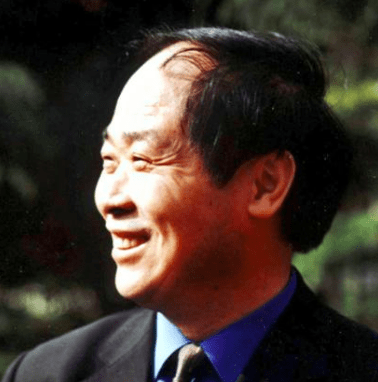 He took a job at a distillery factory in Daye in China’s Hubei Province that was the predecessor business of Jing. Wu bought that business in 1998; Jing sales in 2017 exceeded $1.6 billion. María Asunción Aramburuzabala is by far México’s best known businesswoman. She serves on the board of beer giant Anheuser-Busch InBev. She inherited a stake in beer giant Grupo Modelo with her mother and sister from her father. Grupo Modelo was sold to AB InBev in 2013 for $20 billion. Beckmann Vidal is chairman of Mexican tequila maker Jose Cuervo, which went public in February 2017 and raised more than $900 million. The company owns Latin America’s oldest active distillery, in the Mexican town of Tequila. Jose Cuervo has been in the same family for 11 generations. 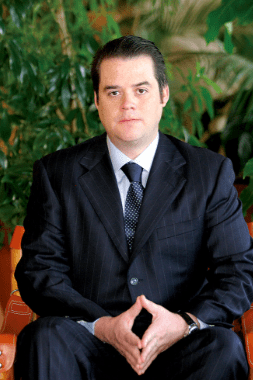 Beckmann Vidal’s son, Juan Domingo Beckmann Legorreta (pictured above), serves as CEO. 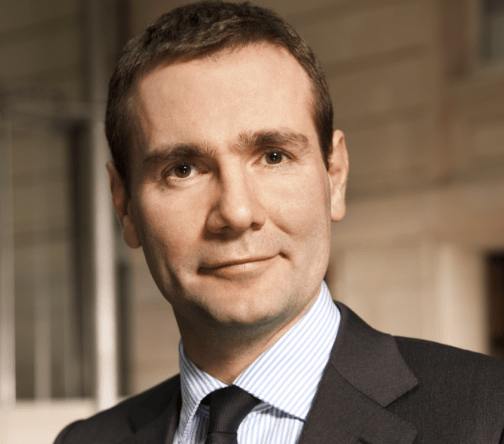 The family behind the global drinks giant Pernod Ricard, with brands such as Absolut vodka, Jameson Irish whiskey, the Glenlivet, Beefeater, Chivas Regal, Ballantine’s, Martell Cognac and Havana Club to name a few. It also has a strong wine portfolio, headed up by the Champagnes Perrier-Jouët and Mumm and then the ‘strategic’ wine brands Campo Viejo, Brancott Estate, Jacob’s Creek and Kenwood. The company as it exists today was created in 1973 when two of France’s leading “anise-based spirits producers, Pernod and Ricard, merged in 1973. By 1976 it began to diversify its portfolio and acquired Irish Distillers (the maker of Jameson) in 1988 and Jacob’s Creek in 1989. In 2001 its acquisition of 40% of the Seagram’s business brought Chivas, Martell and The Glenlivet into its portfolio and the Champagne brands came in 2005 with the acquisition of Allied Domecq; a move which also made it the world’s second largest wine and spirits company. Jean-Pierre Cayard’s father founded spirits group La Martiniquaise in 1934. 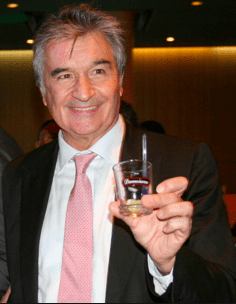 Jean-Pierre, now President, joined in 1970 and has turned it into one of France’s largest spirits groups, with a portfolio of international brands. Its brands include Porto Cruz, a leading Port; Label 5 scotch whiskey brand; and Poliakov, France’s top-selling vodka. The private company, which he owns, has 24 production sites and 27 subsidiaries throughout the world. His wife, Edith, is the CEO of La Martiniquaise. William Grant & Sons was founded by the Grant Gordon family in 1887 and has grown to become one of the leading players in the international spirits trade. The company produces some of the world’s leading brands of Scotch whisky, including Glenfiddich, The Balvenie and Grant’s. In addition, it also produces Irish whiskey Tullamore D.E.W and the Drambuie liqueur brand. 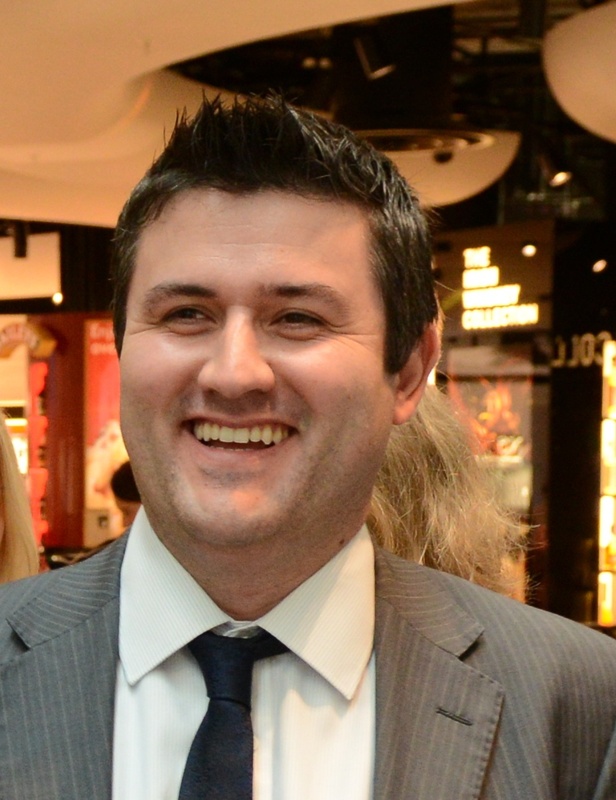 The business is chaired by Jersey-based Glenn Gordon, 60, the founder’s great-great-grandson. 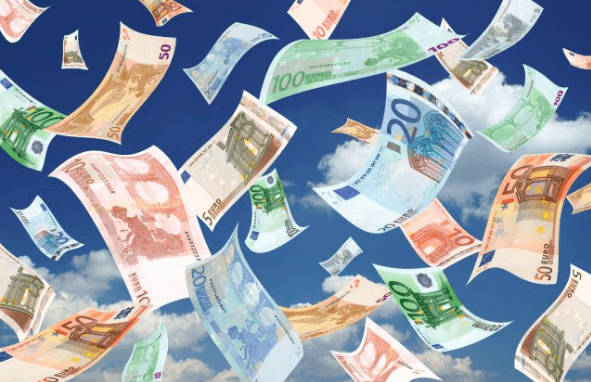 The family tops the Rich List ranking in Scotland as the country’s wealthiest. Founder William Grant pictured below (extreme left). 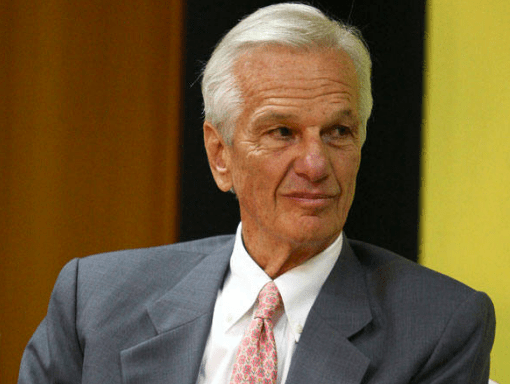 Beer industry veteran Walter Faria bought Grupo Petropolis in 1998 and transformed it into one of Brazil’s largest beer-and-beverage companies. His Grupo Petropolis makes Itaipava beer, one of Brazil’s most popular brews. Founded in a mountainous region in the state of Rio de Janeiro, Grupo Petrópolis is the country’s only large brewery that is 100% Brazilian owned. 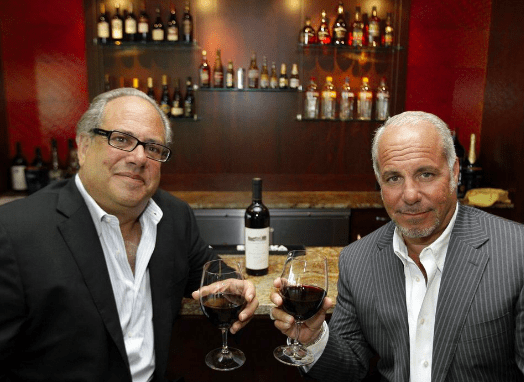 Richard and Robert Sands’ father, Marvin, founded a humble wine business in 1945 at age 21. That small operation has grown into a publicly traded behemoth now called Constellation Brands, which generates over $7 billion in annual revenue. 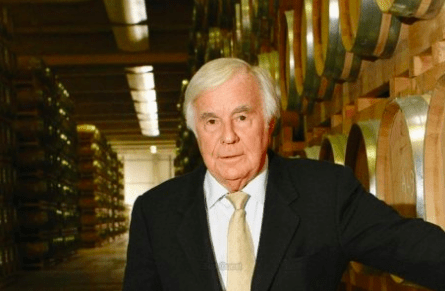 Subsidiaries include Robert Mondavi wine and Svedka Vodka. Constellation also holds the rights to Grupo Modelo’s U.S. beer business, including its Modelo and Corona labels. 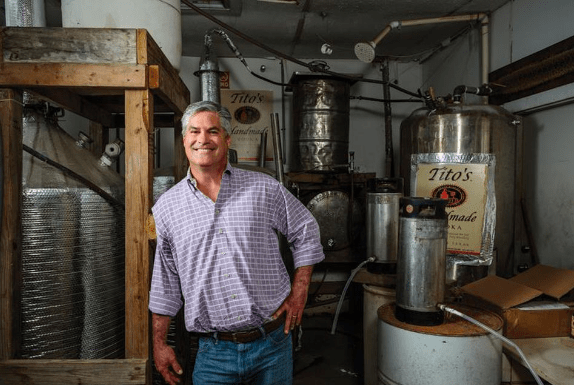 Bert “Tito” Beveridge is the founder and sole owner of Tito’s Vodka. Tito’s vodka is one of the fastest growing spirits brands in America, selling an estimated 44 million bottles of vodka in 2016. 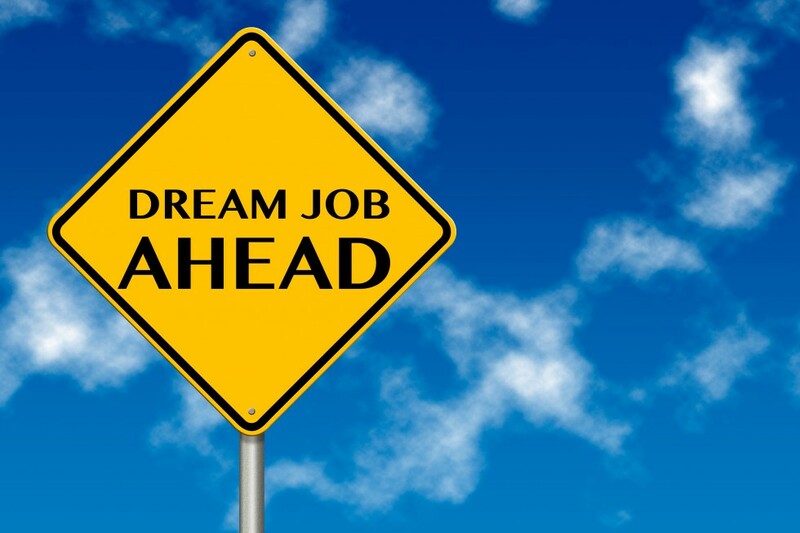 Beveridge started the company in 1997 with $90,000 borrowed using 19 credit cards. He slept on floors and couches while he built the business. Saji is chairman of drinks powerhouse Suntory Holdings, which bought Beam, purveyor of Jim Beam and Maker’s Mark bourbon, for $16 billion in 2014. He stepped down as president in 2014, turning the reins over to a non-family member for first time since the business was founded in 1899. 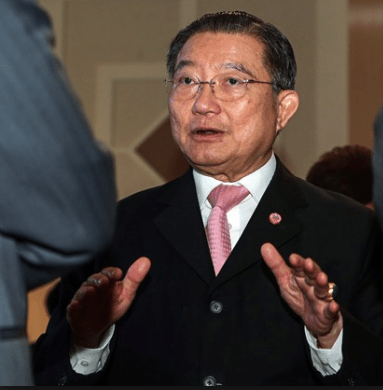 Saji owns nearly 9% of Suntory Holdings, a closely held company. Its Suntory Beverage & Food unit trades on the Tokyo Stock Exchange. 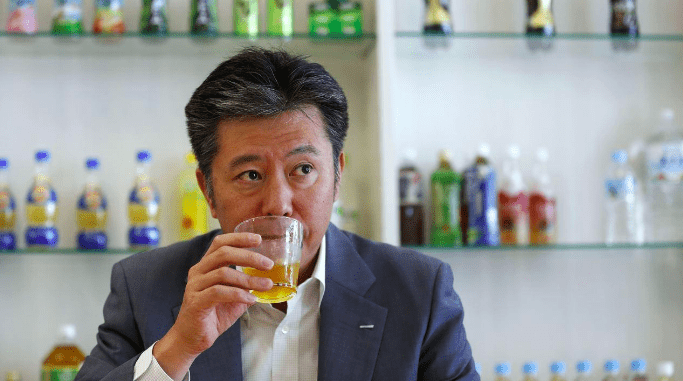 Saji’s nephew Nobuhiro Torii (pictured above), a great grandson of Suntory’s founder, was promoted to COO and executive vice president of Suntory Holdings in 2016. Yuri Shefler is owner of S.P.I. 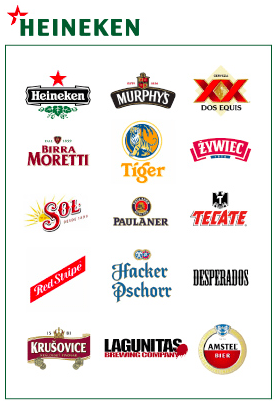 Group, which produces and sells alcohol under 380 brands in 160 countries. Its best known brand is Stolichnaya vodka, which Shefler bought from state-owned VVO Soyuzplodoimport for $285,000 in 1997. Russia’s Supreme Court ruled the sale illegal in 2001, banning Shefler from selling the vodka inside its borders. In 2014, the Netherlands, Luxembourg and Belgium joined Russia in banning sales of Stolichnaya. 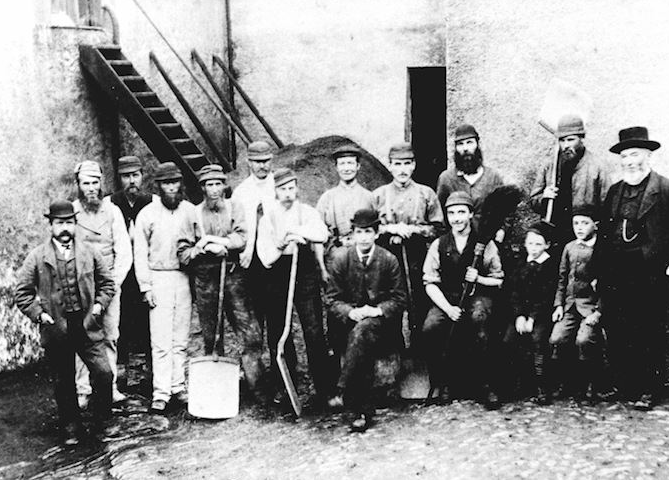 The Molsons have been able to maintain a powerful position in the beer industry over seven generations. 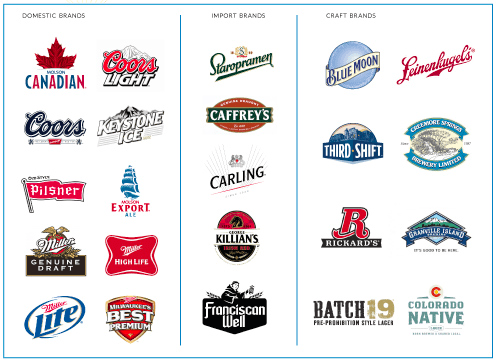 The company is a result of the 2005 merger between Molson and Coors and it is spending US$12 billion to purchase full control of the MillerCoors joint venture, which includes global rights to the Miller brand name. Both Geoff Molson (pictured above) and Andrew Molson are involved in the brewery. In 2004 Rolls launched his Fever-Tree Drinks brand with Tim Warrillow, having lamented the lack of high-quality mixers while running his Plymouth Gin business. 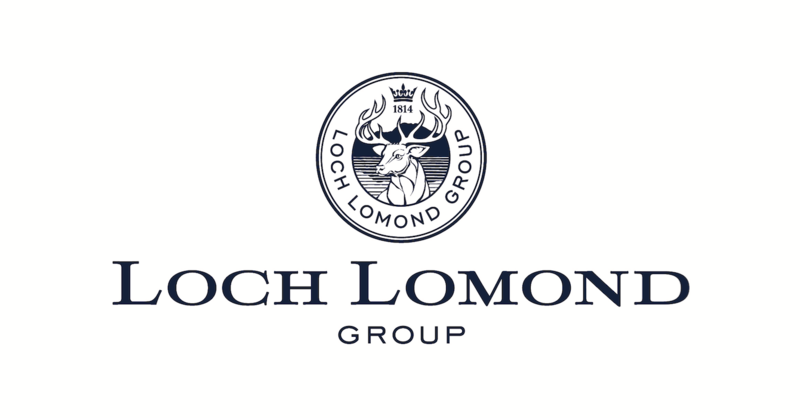 Led by brother and sister Aaron and Tania Hillman, the Hillman family owns Angus Dundee Distillers, which produces whisky from its Speyside-based Tomintoul and Eastern Highlands-based Glencadam distilleries. The West Lothian-based Ian Macleod Distillers totted up £11.5m profit in 2016 and with £51.1m assets is a £125m family-owned operation. 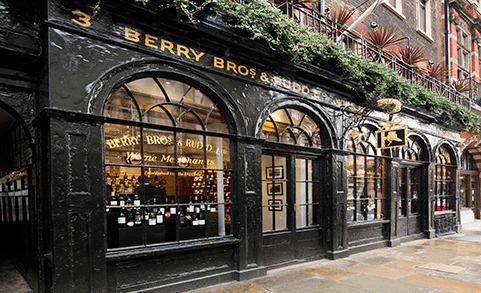 Established in 1698, the company largely handles wine, but sells spirits including No.3 London Dry Gin, and also bottles its own line of spirits. 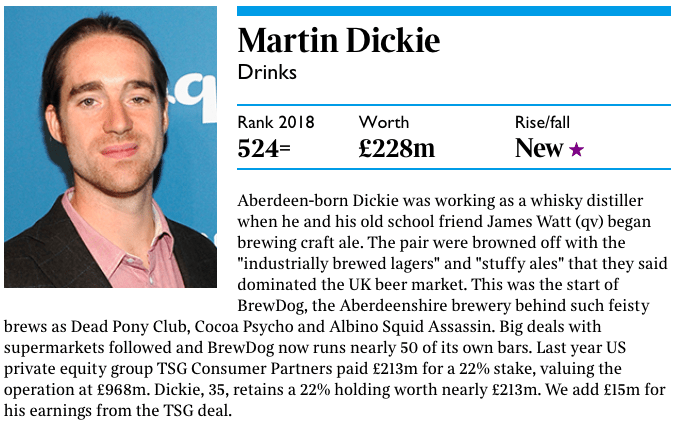 Note that for simplicity, I have excluded from the Rich List above people who have significant business interests in different areas and included only those who sole or main assets are within the Drinks Industry (unless the assets derived from drinks were provided).